Rows Of Peanut Plants In The Farm. Royalty Free Fotografie A Reklamní Fotografie. Image 33867117. Reklamní fotografie - Rows of peanut plants in the farm. 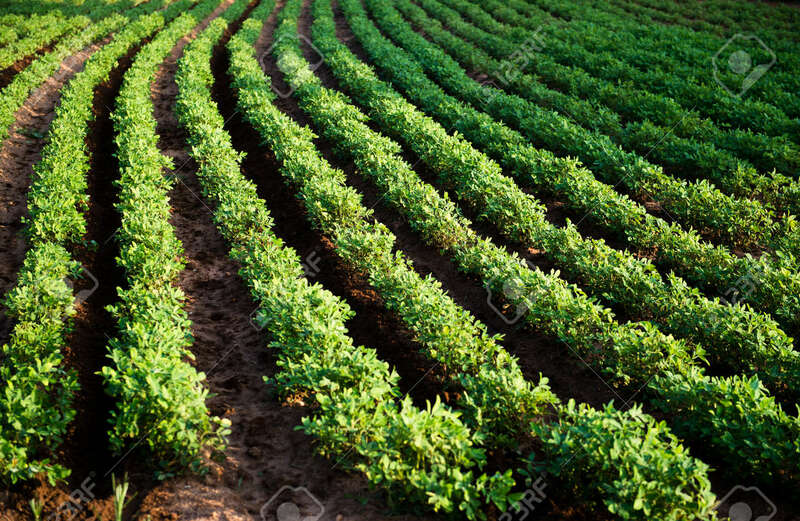 Rows of peanut plants in the farm.